March Fish of the Month Entry - Springwater Double! 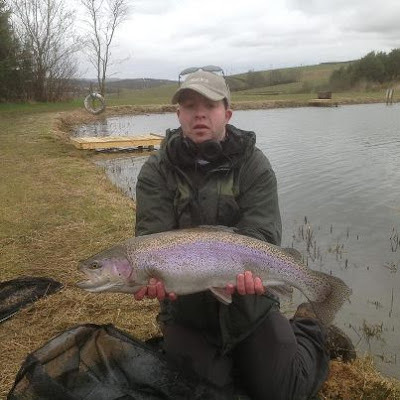 Ian Stirratt with his new personal best Rainbow Trout taken on a Black Fritz at Springwater Fishery in Ayrshire! Ian with his new PB!